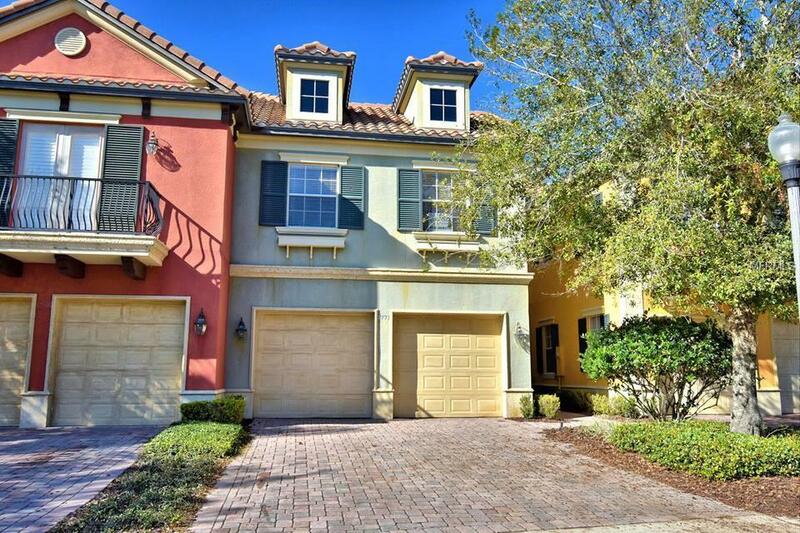 Welcome to this Stunning Townhome in Providence, Former model with upgrades throughout in the Gated golf community of Providence! 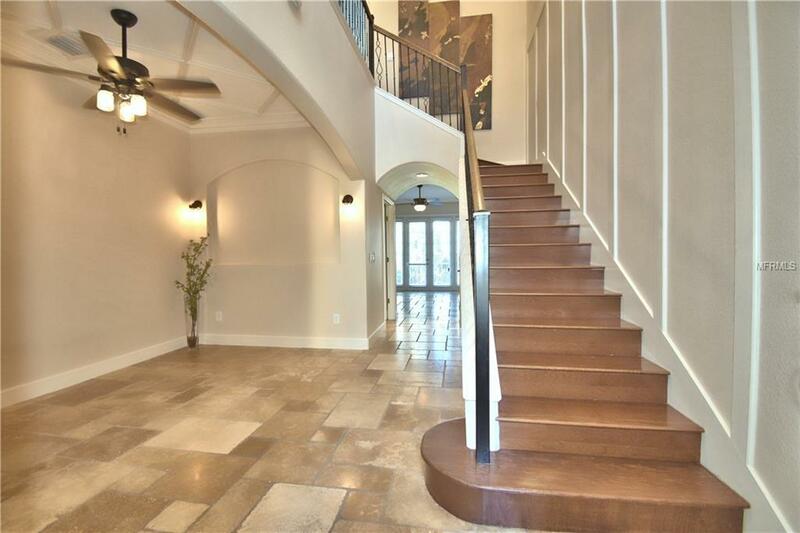 High Ceilings crown molding, Travertine tiles, Wood floors, kitchen with tall cabinets, Granite counter tops, Updated appliances. Master bedroom is on the FIRST FLOOR. On the 2nd Floor there are two on suites one with a lake view balcony, Plus a BIG BONUS ROOM, And two more bedrooms, 2ND FL. 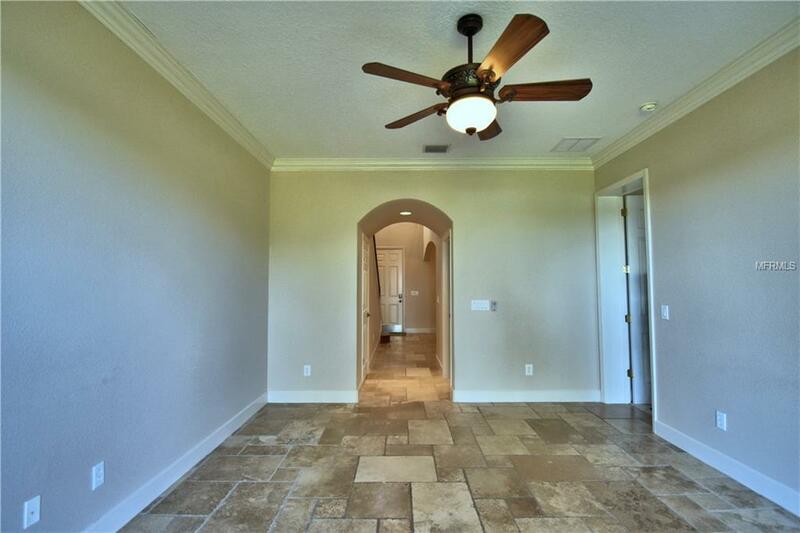 Laundry room, NEW 16 SER AC, New carpet, A must see to appreciate all the upgrades.This community features championship golf course, Clubhouse, Fitness center, Full service Restaurant & bar, Lighted tennis courts, Playground, Pool.24 hour guarded service at the gate service. 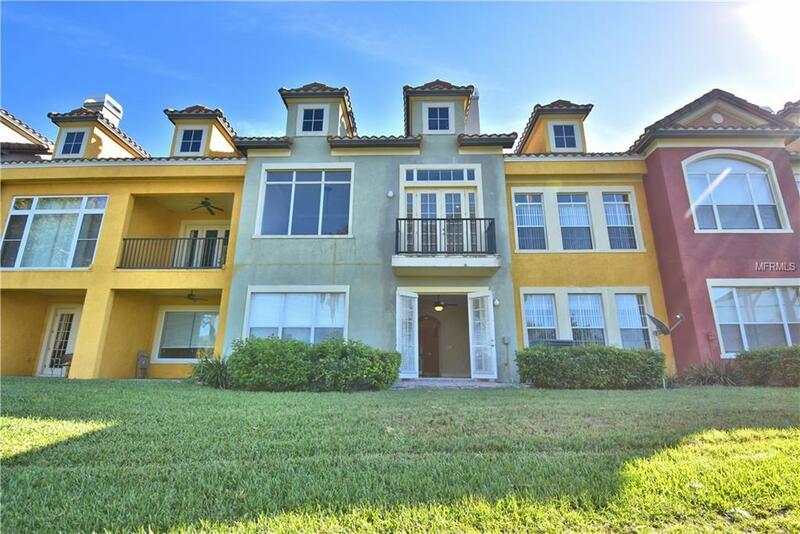 Call to schedule a showing to see this marvelous Townhome!